Are you a Safeco customer? 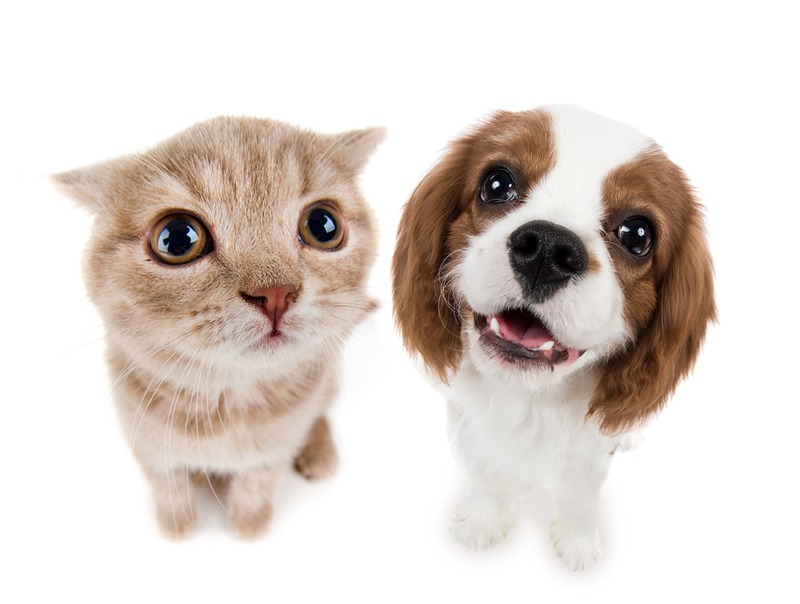 Find quality health insurance for your furry friends. 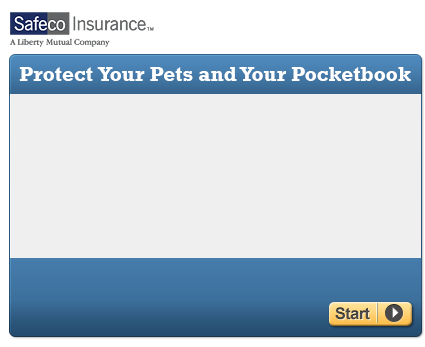 Fill out the form below to get a free quote through Safeco .